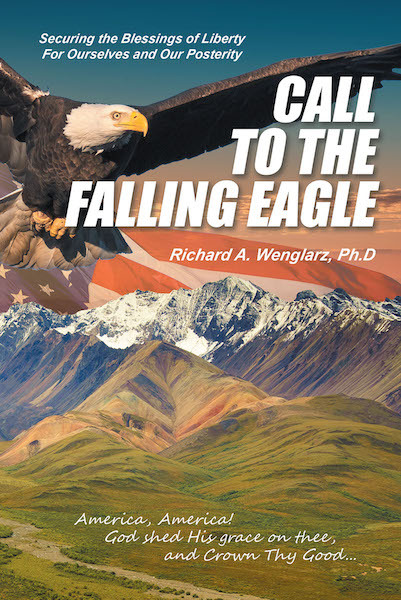 This book, Call to the Falling Eagle, explores who Americans once were in terms of beliefs and values, who we have become in the past century, and how that has changed the course of our nation from a path of ascent to a path of descent. The primary agents that affected these changes are also described. Future prospects for our nation are next examined if current trends in changing beliefs and values of Americans continue indefinitely. This modern experiment is failing our nation. Finally, Eagle explores paths to reverse the declining course of our nation, calls Americans to seek paths of restoration, and offers hope for that restoration.